Not Sonam Kapoor but her cousin, the Raag Desh actor Mohit Marwah is getting married to girlfriend Antara Motiwala in UAE. Family and close friends are reaching the scenic Al Ras Khaimah where the ceremonies will take place. 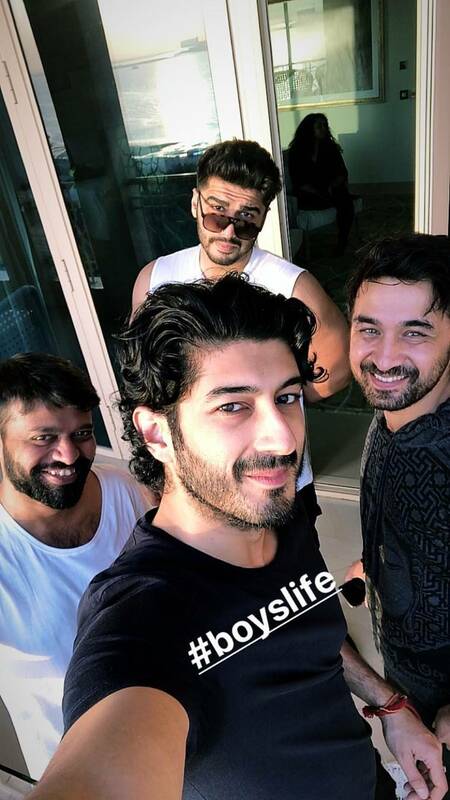 Arjun Kapoor, Rhea Kapoor, Sanjay Kapoor with wife Maheep Kapoor, Siddhanth Kapoor have already arrived for Mohit Marwah and Antara Motiwala wedding. It is wedding time in the industry yet again as another Kapoor is set to tie the knot. No, Sonam Kapoor is not getting married. It is her cousin, the Raag Desh actor Mohit Marwah. Mohit is set to get into the nuptial with girlfriend Antara Motiwala on Tuesday in UAE. Family and close friends of the couple are reaching the scenic Al Ras Khaimah where the ceremonies will take place. 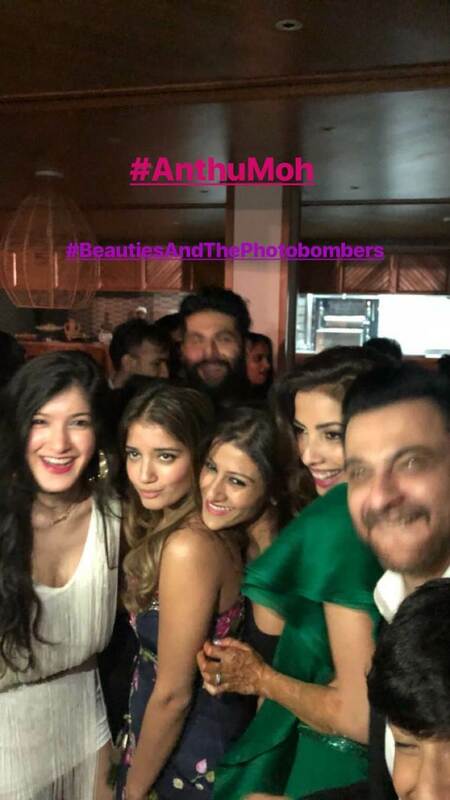 Guests who have already made it to the venue are Arjun Kapoor, Rhea Kapoor, Sanjay Kapoor with wife Maheep Kapoor and Siddhanth Kapoor. A video of Arjun dancing is also up on fan pages. Mohit Marwah, who is the eldest son of the founder of Noida Film City Sandeep Marwah and Reena Marwah, has his parents by his side. 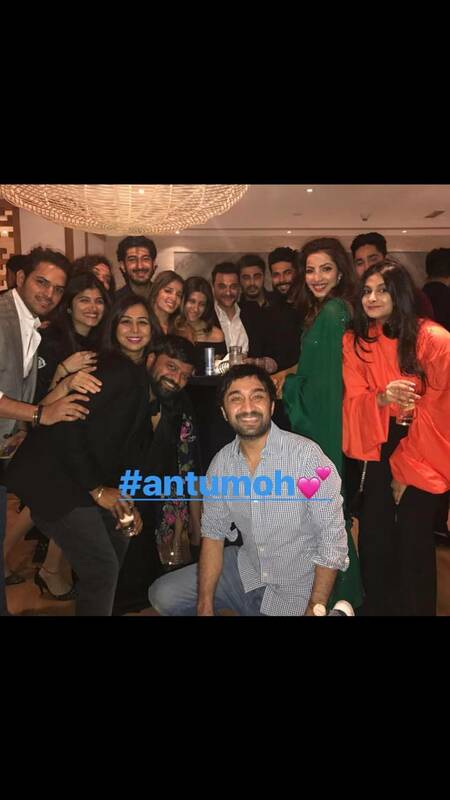 Not much is known about the bride-to-be Antra Motiwala and the wedding which is being hashtagged ‘#antumoh’ by the guests on social media. But as per reports, Antra is a leading celebrity fashion stylist. Other guests expected in this wedding are Boney Kapoor and Sridevi with daughter Khushi Kapoor. 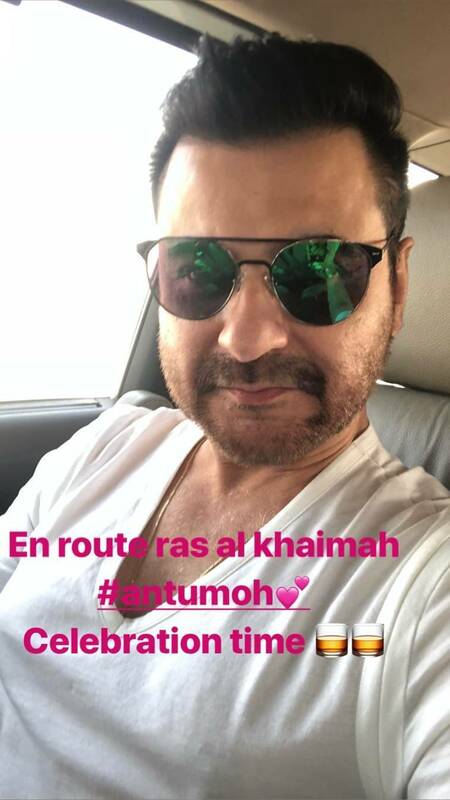 Reports also shared that actor Anil Kapoor and Sonam Kapoor, who are busy shooting for Ek Ladki Ko Dekha Toh Aisa Laga, are expected to join the party later due to their schedule. We will keep sharing more information and photos about the grand wedding as and when we get it.